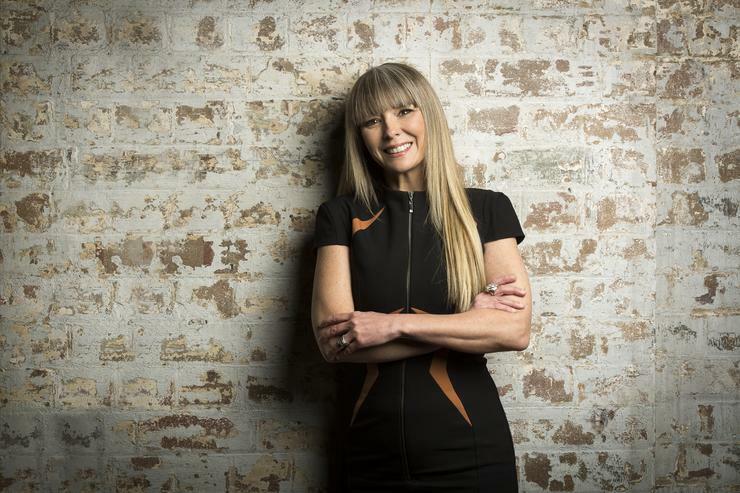 “This isn’t a tweak, this is a significant change in our program,” said Kerrie-Anne Turner, head of commercial business and channels across Australia and New Zealand (A/NZ) at VMware. “We’ve aligned our partner program with the way our partners want to build their business in the future. “We’ve been tweaking our program for around eight years but this was about evolving to future programs and platforms to allow our partners to build successful businesses through our technology. “But wouldn’t it be phenomenal to think about how partners want to build businesses with us? We want to place partners at the forefront of the conversation, irrespective of how they want to take VMware to market, whether that’s as-a-service or traditional resell.